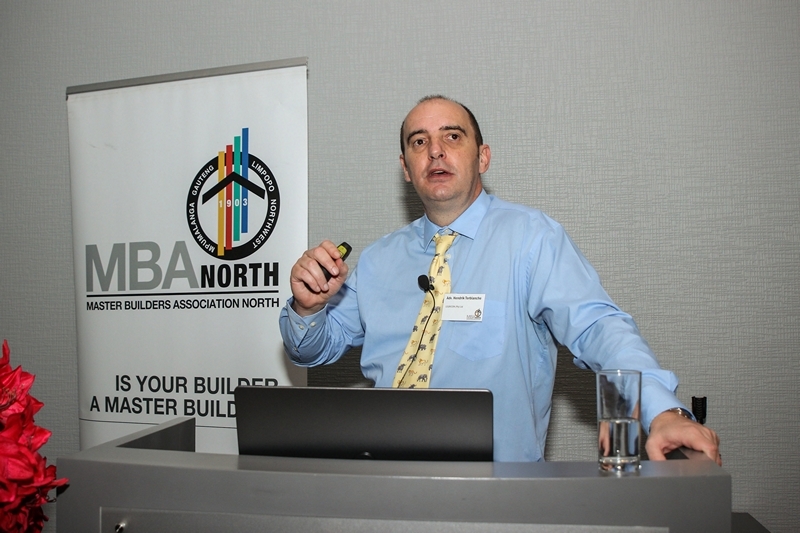 Master Builders Association North recently hosted a seminar on the Guidance Notes to the Construction Regulations, Driven Machinery Regulations and Pressure Equipment Regulations at the Bytes Conference Centre in Midrand. 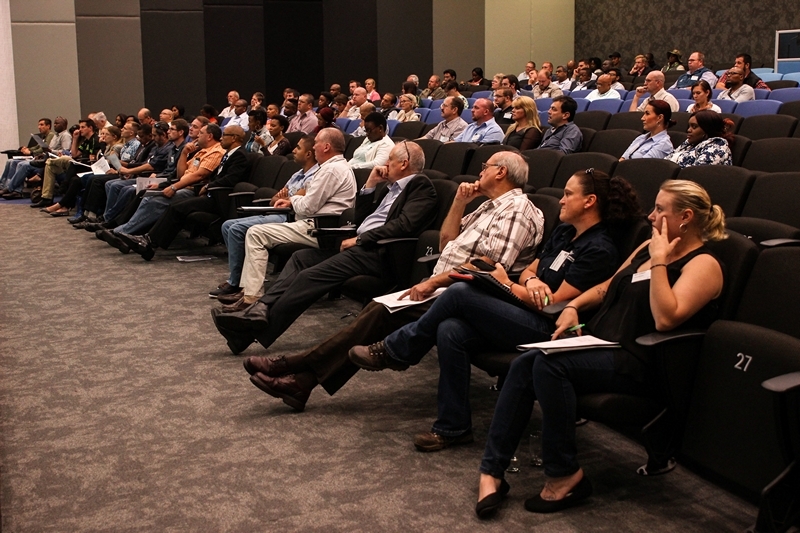 The workshop was well attended by over 100 delegates. The keynote speaker was Adv. Hendrik Terblanche, Managing Director of Legricon Legal Risk and Compliance Consultants, with supplementary presentations delivered by Mr Phumi Maphaha: Director Construction, Explosives and MHI – Department of Labour’s, and Mr Jacob Malatse: Director Electrical and Mechanical. Terblanche explained the difficulty with applying generic legislation to specific circumstances by quoting a 1907 court case where Chief Justice Innes said: “No matter how carefully words are chosen, there is a difficulty in selecting language which while on the face of it expressing generally the idea of the framer of the measure, will not, when applied under certain circumstances, go beyond it, and, when applied under other circumstances, fall short of it.” This is an apt description of applying the definition of construction work in the Construction Regulations to various activities, which literally would fall within the definition of construction work, but probably was not the intention of the legislature to regulate with the Construction Regulations. Sometimes a statutory requirement need to be applied to a situation not mentioned in the legislation, and sometimes it needs to be excluded for a situation that clearly falls within the wording of the provision. In another case it was stated that “The intention of the legislature can alone be gathered from what it has actually said, and not from what it may have intended to say, but has not said.” If a too literal interpretation could lead to absurd results, it should not be followed. Painting is a typical example of an activity that is unclear as to whether the Construction Regulations apply to it or not. According to the definition, if painting is renovation, it should be considered as construction work, but if paining is maintenance, it would not be regarded as construction work. Terblanche mentioned a few other examples that are not clear, while the Guidance Notes do not give any further clarity in this regard. Maphaha later confirmed that the purpose of the Guidance Notes was to explain the application of the Regulations in a little more detail, but the legal implications as stipulated by the State Law Advisors to the Department of Labour limited the content that they could include in the Guidance Notes. 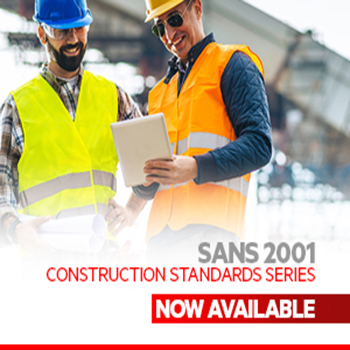 Terblanche dealt with the Guidance Notes, but added additional information and concerns he often observes on how employers implement and comply with the Construction Regulations. Grey areas regarding the requirements for applying for a construction work permit were also highlighted, including the simple question as to whether the “contract value” above which it is a requirement to obtain a permit should be VAT inclusive or not. 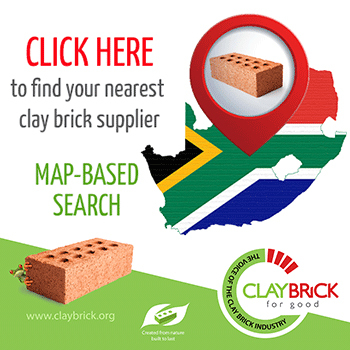 A delegate pointed out that the amounts for permit requirements are linked with the CIDB grading levels, but the current exemption from the Department of Labour is R40 million or CIDB grading level 7, while the CIDB grading level 6 is R40 million, and grading level 7 is R13 million. Terblanche argued that the CIDB levels are probably not the correct criteria to apply, as the CIDB grades contractors and not contracts. 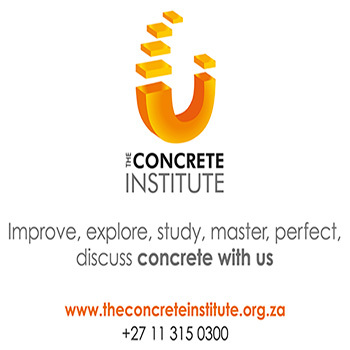 A contractor registered in grade 6 for example may therefore tender for a portion up to a value of R13 million of a larger contract, the total value of which could for example be R50 million. 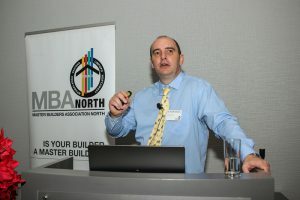 Terblanche further pointed out that there are legal responsibility, and therefore liability, differences between the wording of the Regulations and the Guidance Notes, regarding the competency of client-nominated contractors that the principal contractor must appoint. Principal contractors should be cautious to just rely on the Guidance Notes in such instances. Uncertainties in the regulations regarding legal appointments were also discussed, and elicited quite a few questions and comments from the floor. 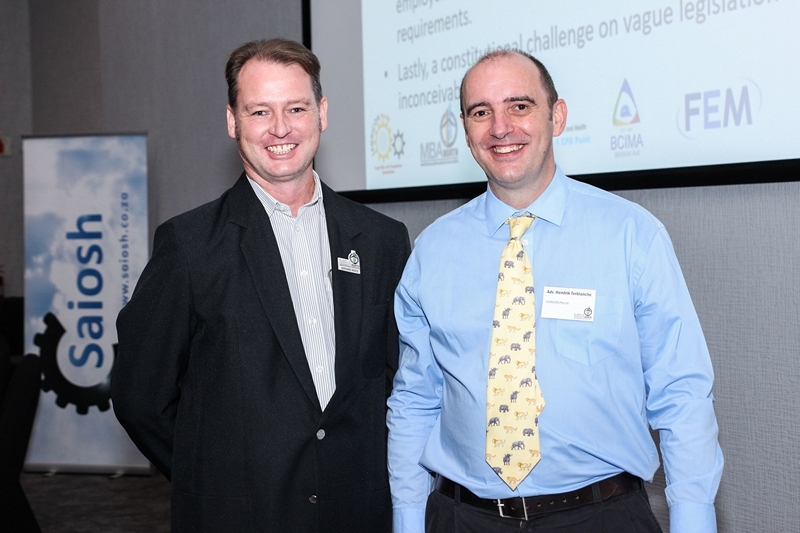 Terblanche welcomed the Guidance Notes explanations of the different role-players in respect of temporary works, namely the designer, inspector and approver. Compliance risks regarding scaffolding were also discussed. 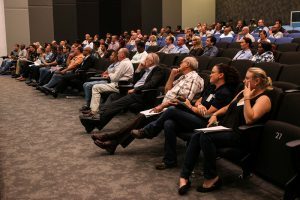 In his presentation, Maphaha urged industry role-players, namely employers in the construction industry, to get more involved in the development of legislation to avoid some of the concerns highlighted by Terblanche. He further argued that the principle of reasonably practicable as contained in the Occupational Health and Safety Act should always be kept in mind when interpreting and applying the Construction Regulations. He also hinted at some further construction permit exemptions and additional information on the Regulations that the Department may issue in the near future. 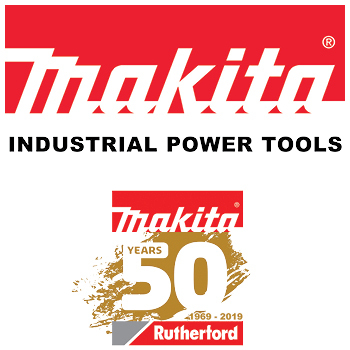 The Guidance Notes to the Driven Machinery Regulations and Pressure Equipment Regulations were then discussed, but Terblanche indicated that there were not any contentious issues in them. Time was spent discussing the legal requirements relating to lifting machinery and using cages to lift persons. 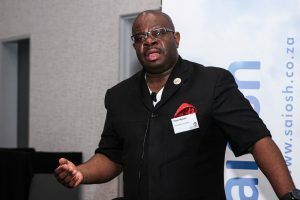 Malatse, from the Department of Labour then expanded on the discussion and shared some of his insights into these regulations and its compliance challenges. Mr. Mohau Mphomela, Executive Director – MBA North, closed the proceedings by thanking the participants, delegates, sponsors and exhibitors, which included SAIOSH, FEM, BCIMA, NIOH and E&R Signs.